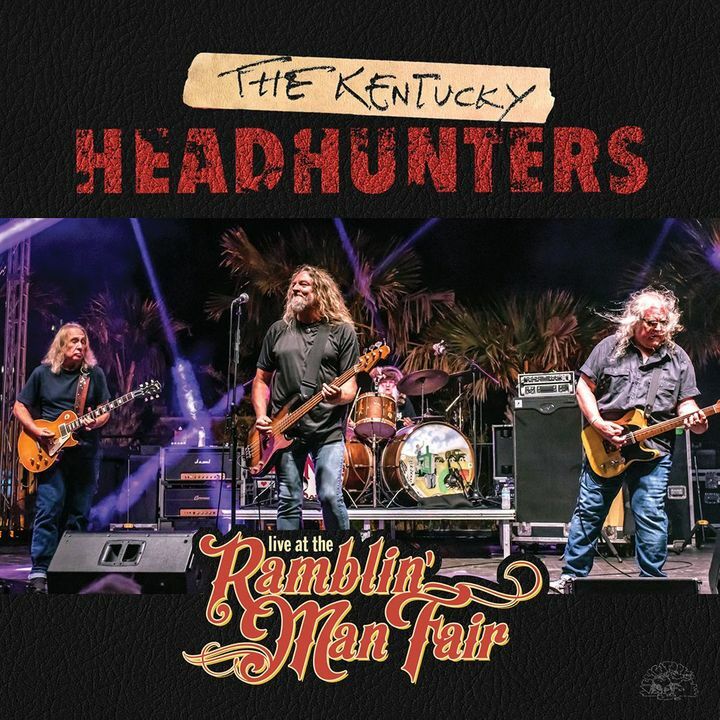 Our first-ever live album, Live at The Ramblin' Man Fair, recorded at the huge festival in Maidstone, UK, is now available. Brilliant night. Not just musicians, they're entertainers. I'm absolute awe! Best concert I've seen in years.